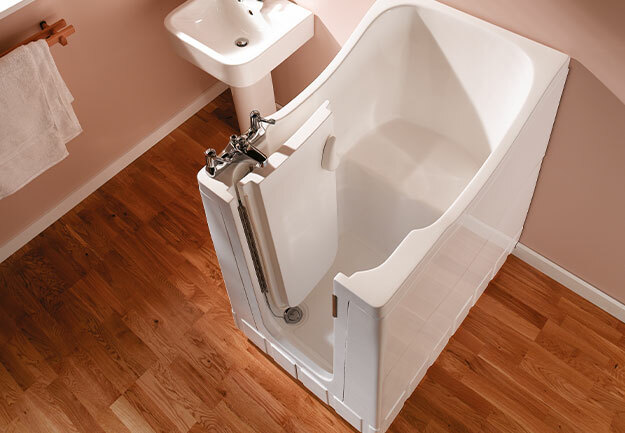 The Mini Marvel is packed with all the features of bigger walk-in baths. The Mini Marvel is specially designed for those bathrooms with limited space. 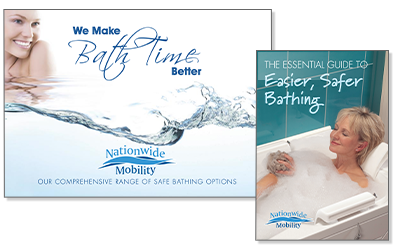 The Mini Marvel's unique design allows it to fit whereother walk-in baths can’t so you can sit back and enjoy a long relaxing bath or shower.